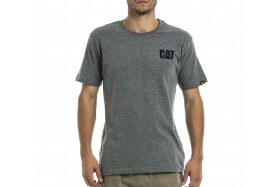 Fashion meets function with our Custom Logo Tee. 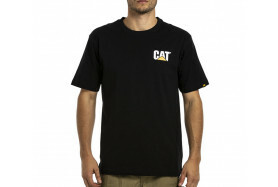 This men’s t-shirt is made from 100% cotton jersey, and features rib trim for shape retention and tag-less back neck for comfort. 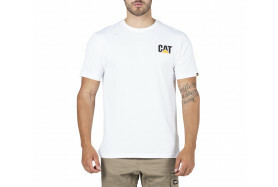 www.cat.com ©2018 SRI Apparel Limited. 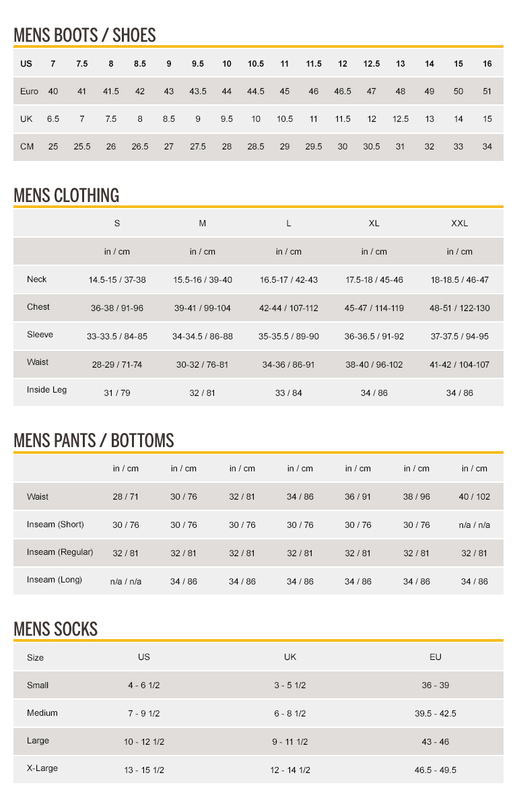 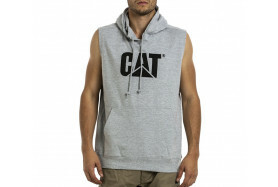 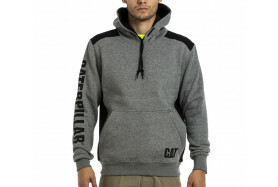 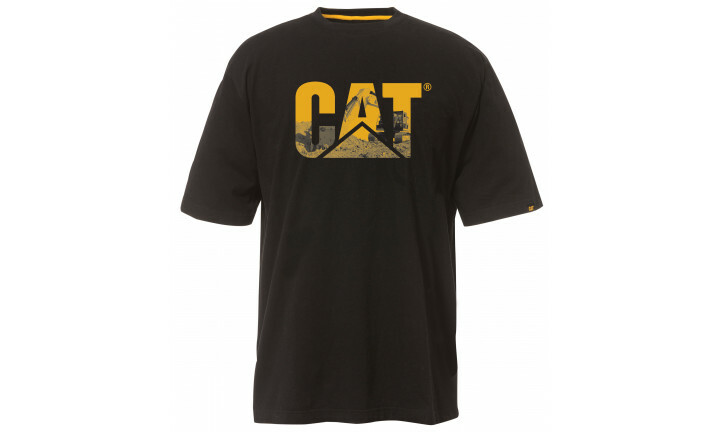 CAT, CATERPILLAR, BUILT FOR IT, and their respective design marks are registered trademarks of Caterpillar Inc. RCG Brands is an authorized distributor of the following licensees of Caterpillar Inc.: SRI Apparel Limited, Wolverine Worldwide and Grown Up Licenses. 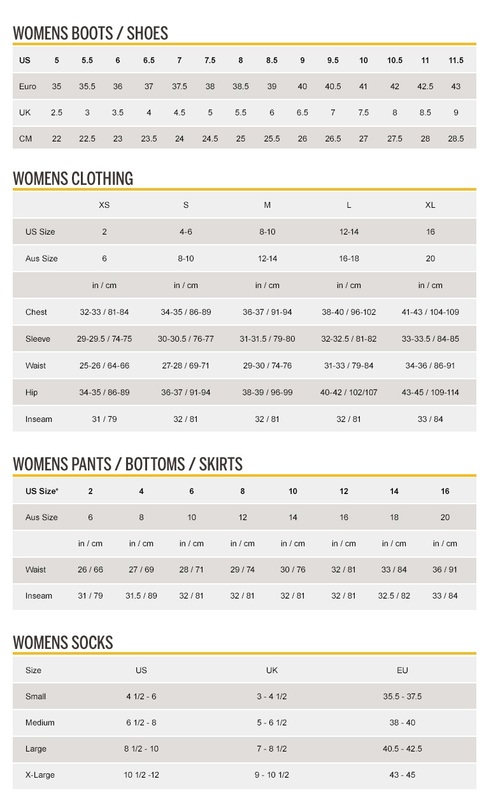 Join our mailing list to keep up-to-date with the latest innovations in workwear and to view our casual lifestyle range.